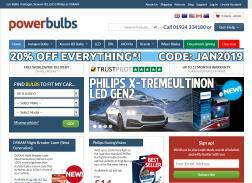 Power Bulbs - the leading online retailer of high performance xenon upgrade automotive bulbs for cars from Philips, Osram and our own excellent Original Equipment Quality brands - PowerPlus and PowerBlue. Get 20% Off Sitewide. Offer valid for a limited time. Get 20% off on OSRAM Night Breaker Plus upgrade car headlight bulbs. 20% off when you spend over $103.60 AUD on eligible products. Excludes Daytime Running Lights. 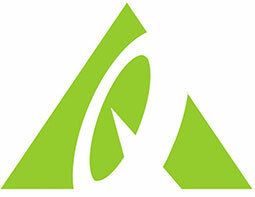 Save 15% off on everything in Spring Sale. 15% off when you spend over $81.79 AUD on eligible products. Excludes Daytime Running Lights.